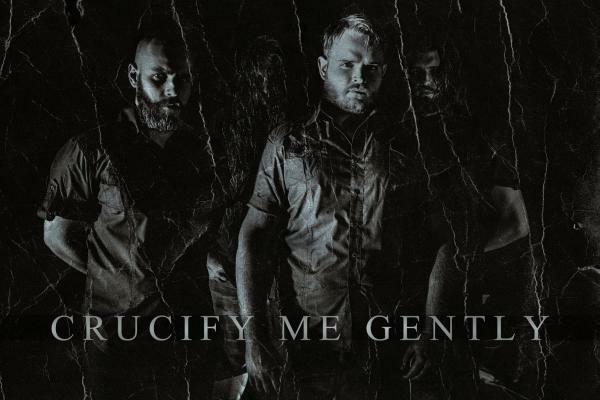 CRUCIFY ME GENTLY’s path starts from a simple desire to play the music that was loved so much. Formed in 2012 in western city of Ukraine – Uzhhorod, the band was constantly working on its own individuality. Since the beginning it was agreed that the emotional message is the key. The debut step of the band into the music world was done with EP “Eternal Torments” (2013). This release can be characterized as heavy, hateful and self-destructive. Time has passed, and with personal growth, the band became more mature. The sound has gained more depth, the message became more complex. 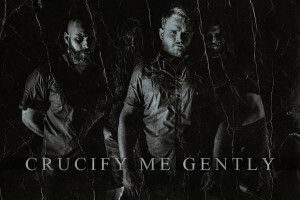 Now Crucify Me Gently music became a catalyst of the deepest and the darkest feelings of human nature – grief, pain, fear of death and nothingness.